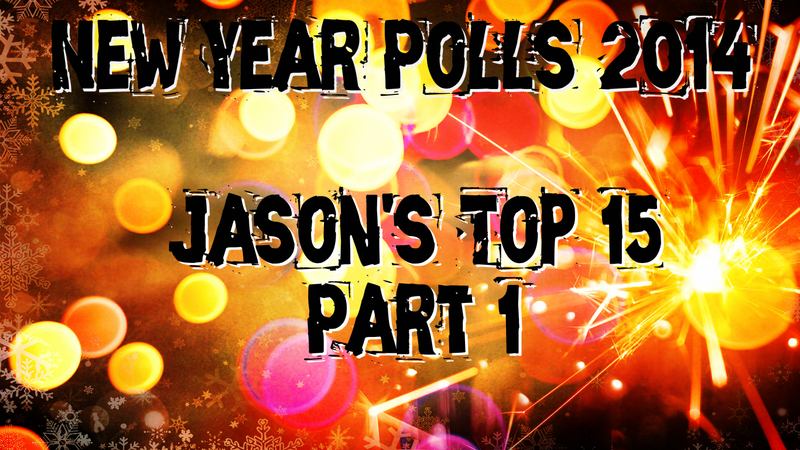 Year End Polls 2014: Jason’s Top 15 – Part 1 – Burning Fist! Quote • January 7, 2015 January 9, 2015 • Burning Fist! And so here we are, now at the very beginning of a new year, and wow, what a great year for Metal 2014 has been – don’t you agree? I’ve had quite a bit of fun compiling this list and looking over the releases from previous months, but it has to be said, just the same as 2013, there was one release i just KNEW would be in the number 1 spot. Well this came out of nowhere and simply floored me. The writing and the passion on “Tibi Et Igni” was something that had been missing on a number of Vader’s previous albums as well as most Death Metal albums this year. A true testament to experience and dedication to the craft. Oh, now then! Here is a release that just oozes class and emotion. The Chicago-Doomsters have been plying their trade for some years now, and 2007’s “The Novella Reservoir” is one of my favourite albums, and so it always feel quite special when the band release new music. “Bled White” is a lumbering beast drenched in atmosphere and intrigue, and one I’m happy to loose myself in time and time again. I love Machine Head, i always have, and unlike some, i make no excuses for this. Officially, they were the first Metal band i ever saw live, back in 1994 when they were supporting both their classic debut “Burn My Eyes” and Slayer on the tour – man, what a trial by fire that was! “Bloodstone…” sees a direct continuation of the style the band have been treading since their ‘comeback’ album “The Blackening” – expect ‘Maidenesque twin guitar harmonies and songs full of texture and energy. One slight criticism would be an annoying trait Flynn has picked up by sucking air through his teeth between words – almost as if to express a greater sense of anger – works on occasion, but gets a bit bloody annoying every other sentence! Still, this is a belting Metal album and well worth some of your time. Stand out tracks would be “Game Over” and “Sail in to the Black”. As i mentioned in my review earlier this year, Triptykon’s earlier work (“Eparistera Daimones”) did very little for me, but “Melana…” was an altogether different prospect and an album that showed true grit and incorporated so many different styles, all forming a somewhat unique Doom experience. Rage and reflection are the order of the day. Having seen a few other Year End Polls already, it wasn’t really that much of a surprise to see “The Satanist” getting so much recognition – and deservedly so. While, for me, its not quite the revelation (ahem!) some would have you believe, it still an incredibly strong album and one that showcases all of Behemoth’s songwriting abilities and artistic vision. Grandiose and passionate work, and probably worth picking up just for the track “O Father, O Satan, O Son”. This is how to do Heavy Metal – pure, true, fist-pumping and rally-rousing! JB’s vocals are really strong on this album, as are the riffs and rhythm section, and that’s what albums like this need to be ALL about – the songs. Perfect 4 minute stories of glory and reward that will have you headbanging in no time at all. Tracks “The Naked and the Dead” & “The Hammer Will Bite” are simply sublime and will have you hitting that Repeat button time and time again. Bow to the might! Anathema have always been able to create music that comes across dreamlike and captivating, and it places them in a unique group of artists that have managed to effectively remove themselves from the grasp of the Metal fraternity and yet still be embraced by the same folk every time they release a new album. “Distant Satellites” is of course no different and in hindsight (ahem…!) perhaps not as strong as “Weather Systems” that came before it, i cant think of another release this year that is as emotionally charged and mesmerizing in both scope and its grandeur – a remarkable musical experience. This is one of two releases that came out of nowhere, and like its counterpart (below), its stuck with me the entire time since it’s release. Filled with wonder and a mischievous sense of adventure where traditional doom meets elements of Gothic opulence and melodic Death Metal to great effect. Dual Male/Female vocals work a treat and it all culminates in to what is my favourite individual song this year: “As Soleness Recedes”. Great work from such a young band and i cant wait to see what they produce next. As mentioned above, my discovery of Tengger Cavalry (thanks Metal Hell Records!) in 2014 has been something of a revelation for me. I discussed in the review i did that while ethnic musical elements in Metal is nothing new, its the way that it’s been so wonderfully woven in to the very fabric of “Ancient Call” that makes it so captivating. Melodic-tinged traditional Black Metal makes up the main bulk but its so much more than that. You really should check these guys out! 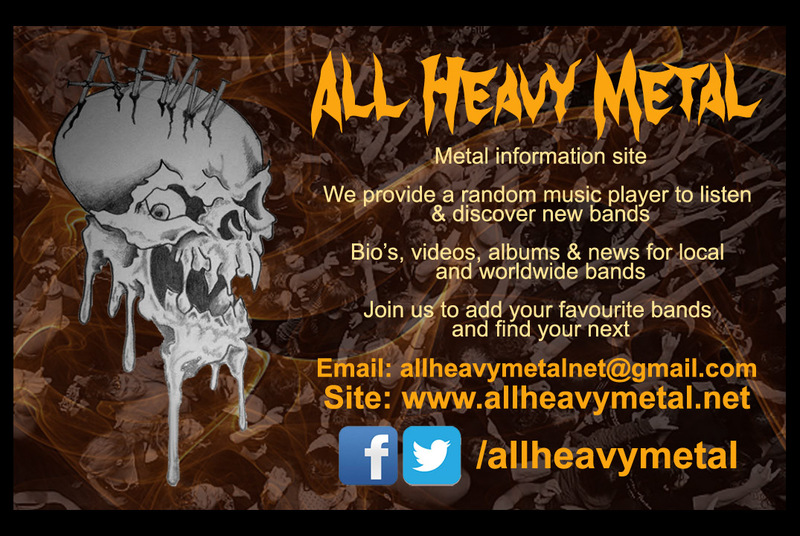 Posted in ReviewsTagged 2014, Anathema, Behemoth, Black Metal, death metal, Doom Metal, Grand Magus, heavy metal, Jason, Machine Head, metal, New Year, New Year Poll, Novembers Doom, Part 1, Polls, Review, Rise of Avernus, Tengger Cavalry, Top 15, Triptykon, VaderBookmark the permalink. Some favourites of mine here too. Heartwarming to see Grand Magus make your list. Anathema was one of the year’s disappointments for me though, I’m afraid. Not bad but not great. I hope they shake their style up with their next release. Diminishing returns starting to set in there I think. Which other releases have you been enjoying from the list? Really enjoyed Grand Magus and always thought the guys tend to get overlooked. They also played one of my favourite shows in 2014. Great fun! As for Anathema, i can see what you mean, but this release has more of a Judgement feel about it, and that’s my favourite album by the band, so fell really drawn to it. It isn’t their strongest album, but still a great release for 2014. Behemoth, Triptykon and Grand Magus all made my Top Ten. A few things you’ve picked there that I’ve not heard so that’s intriguing! That’s really interesting about Anathema. Judgement is one of my favourites too. The new one didn’t bring it to mind at all. It’s funny how people hear different things in an album. I’ll need to give it another spin with that in mind now! Yeah, it might just be that I wasn’t in the mood for it this year too. I wasn’t listening to much of their stuff at all so maybe when I’m in more of an Anathema mood I might feel more favorable to it. You never know! Also it feels like a bit of a transition album. I can definitely see them doing something a bit different next time. Pingback: Year End Polls 2014: Jason’s Top 15 – Part 2 | Burning Fist!